Global Property Register -Where Blockchain and Artificial Intelligence Meet. Global Property Register - the world’s FIRST and ONLY universal real estate register! 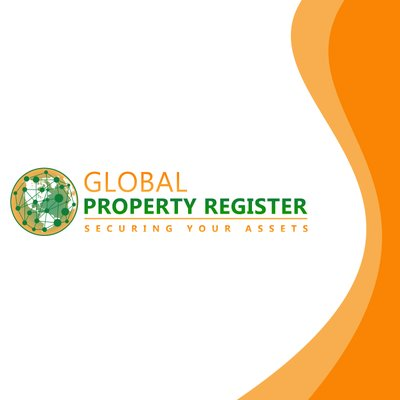 Short for GPR, Global Property Register is the first of its kind - a global register and property exchange covering both developed and developing countries alike.